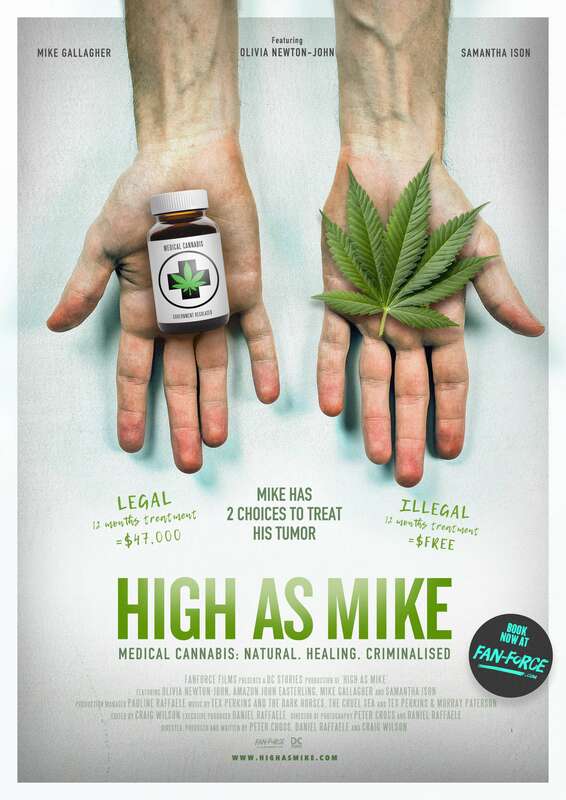 Karen Burge – Ubuntu Wellness Clinic brings you this special screening of High As Mike on Monday 20th May, 6:30 pm at Hoyts Cinemas Charlestown NSW! Make sure you arrive half an hour early because the film will start at 6:30pm sharp! And stick around after the credits for a special Q&A!